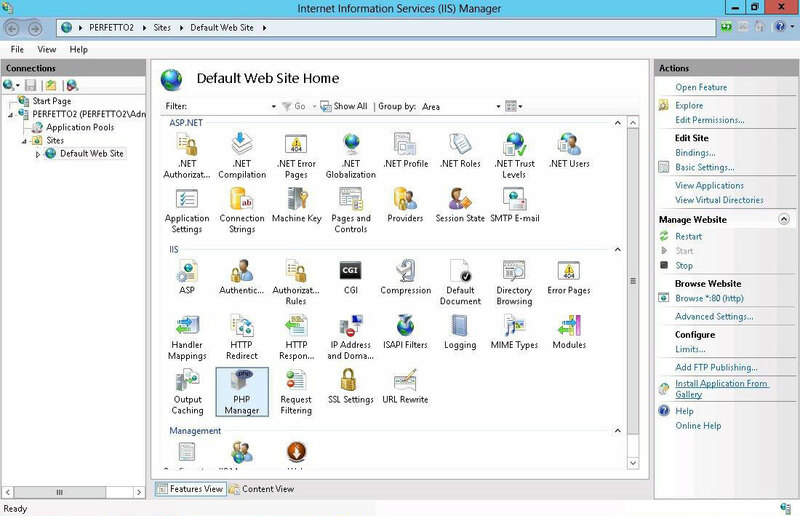 After the installation is completed click again on start and search for Microsoft Web Platform Installer. 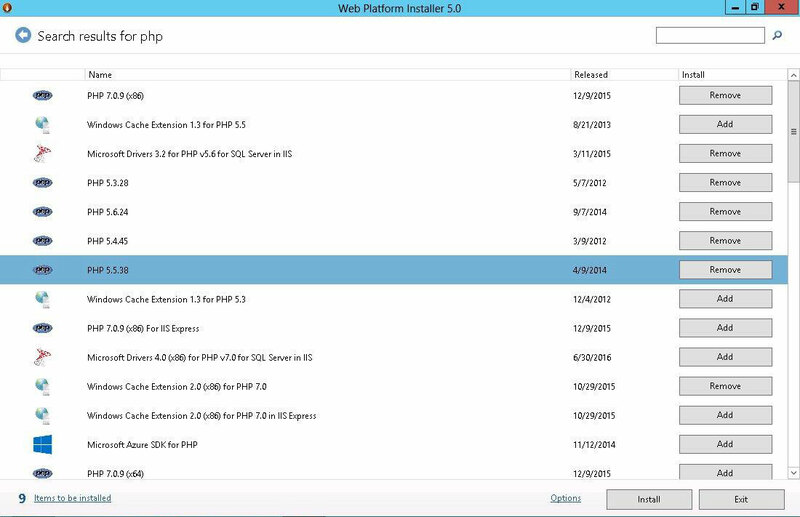 Add the php versions you want to install for example 5.3, 5.4 etc. 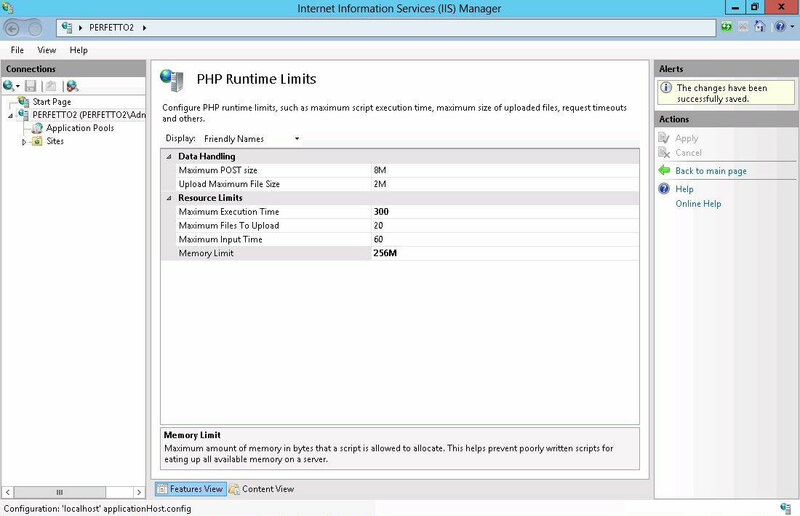 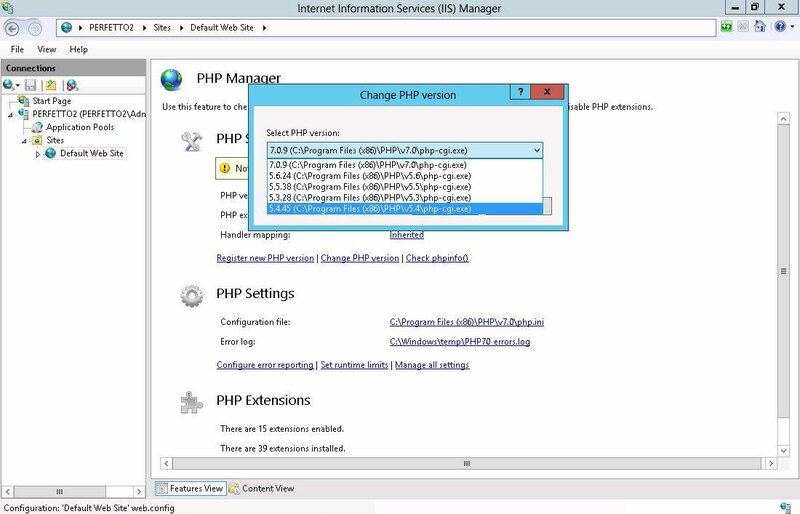 Make sure that PHP Manager for IIS is added for installation and click Install. 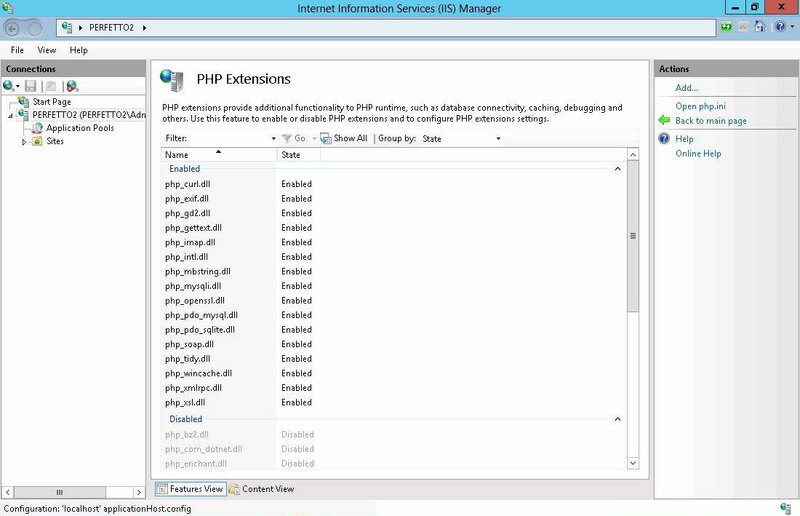 You can enable and disable extensions from PHP Extensions option in PHP Manager.